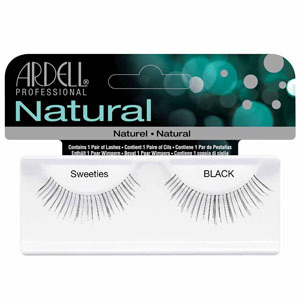 These lashes feature an invisible, lightweight band that connects to the hair strands for absolute comfort and a natural look. Sweeties are delicate and light, and will just give a hint of added length and volume. They are knotted and feathered by hand for perfect uniformity and look stunning once applied.